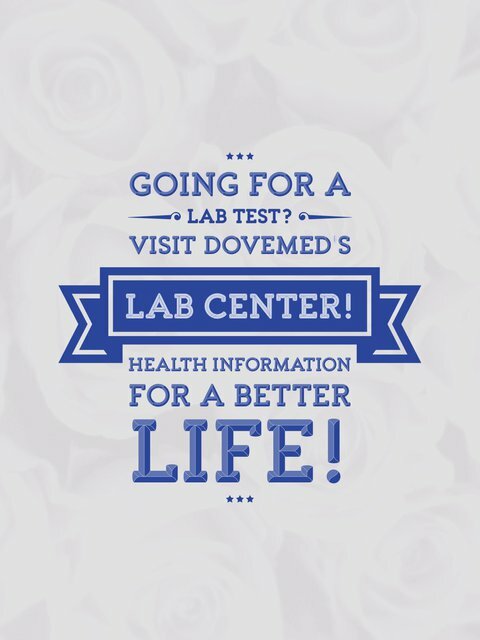 The Plasma Thromboplastin Antecedent (PTA) Blood Test is performed to determine if an individual has deficient or decreased levels of Factor XI. 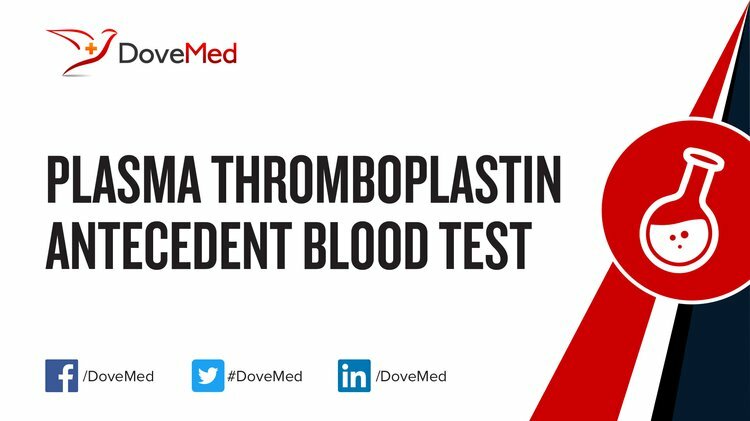 What are the Clinical Indications for performing the Plasma Thromboplastin Antecedent (PTA) Blood Test? Note: For some unknown reasons, it has been noticed in some cases that individuals with even mild deficiencies (of Factor XI) can bleed severely after a trauma. How is the Specimen Collected for Plasma Thromboplastin Antecedent (PTA) Blood Test? What is the Significance of the Plasma Thromboplastin Antecedent (PTA) Blood Test Result?